The link is going to take you to a page that requires a subscription of some sort to baseballHQ.com. 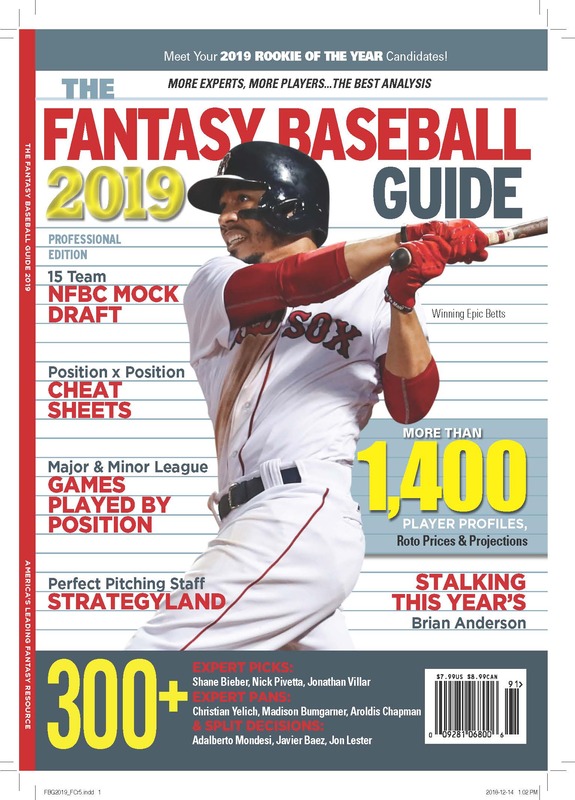 I’m going to tell you what Ray Murphy’s straight draft research tells me that’s of interest to all of us: Fantasy teams that finished higher, on average, than other teams in the National Fantasy Baseball Championships had younger players than teams that finished lower. They also had players who had lower reliability scores (Shandler’s system) than other teams. I’m fairly confident that the whole idea of reliability scores is a crock. Well, not in intent, but as a measurement. Manny Ramirez earns $31-$33 every year, until we decide that’s a reliable benchmark, and then he doesn’t. The problem with all ballplayers is that by the time they can be judged reliable, they’re old enough to become unreliable. Ray’s conclusion is right, however. You need to stock up on the reliable players, and then take chances when the choice is between a reliable mediocrity and anybody else whose pulse might beat proudly. I know, you knew that, but seeing the excellent numbers the NFBC throws off really helps. Which is a good reason to become a baseballHQ.com subscriber. For smart fantasy baseball analysis (and lots of it) there’s no better site.